OnePlus is not shy of revealing details on its upcoming smartphone. While we know plenty about the device’s design and some features, there’s still a lot that we don’t know. The company scheduled its OnePlus 6T launch on October 30, the same day Apple is expected to announce its new iPad Pro and Mac updates. To avoid being overshadowed, OnePlus has rescheduled its OnePlus 6T launch to a day early. Let’s see some more details on the subject. Apple is undoubtedly a tech titan and you would never want to live under its shadow. Apple’s big event on October 30 is one of the most anticipated events of the year in which the company will announce its big leap for the iPad in terms of design. OnePlus has now shifted its OnePlus 6T launch day to a day early on October 29. The change was announced by the company CEO on the OnePlus community forum. 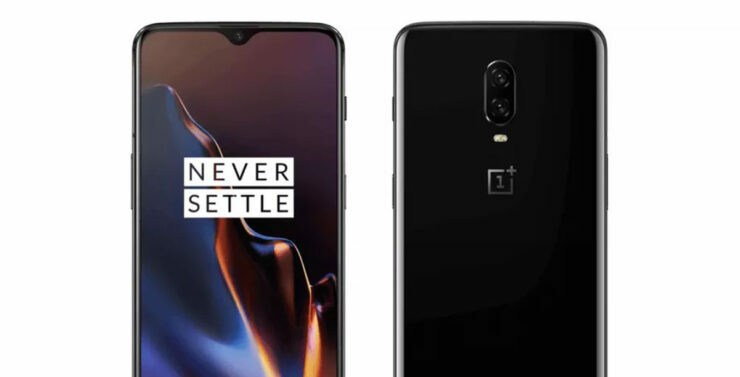 The change in OnePlus 6T launch makes sense as both events will be held in New York. Now the company will unveil its OnePlus 6T on October 29 at the same scheduled time of 11 AM Eastern Time. The OnePlus 6T launch event is completely sold out with over 1,000 attendees so far. Since it was a ticketed event, the company is now letting them know about the rescheduling. In addition to this, OnePlus is also considering to cover travel expenses if flight shifts are needed. For those who won’t be able to attend the event, the company is also offering full refunds for the ticket holders. 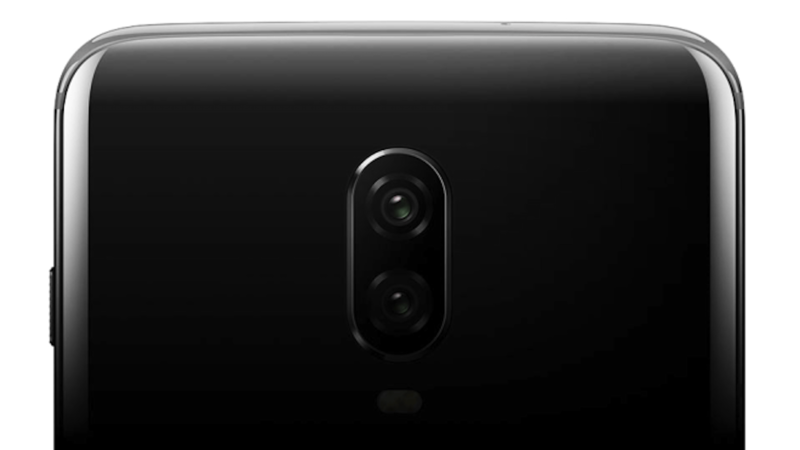 OnePlus 6T will be based on last year’s OnePlus 6 featuring more or less the same design. Most of the new additions expected at the OnePlus 6T launch will be in the display of the smartphone. For one, it will feature a teardrop notch design and an in-display fingerprint sensor. More details on the OnePlus 6T launch will be shared as they arrive. There will be more to the story, so be sure to stay tuned in for more details. This is all for now, folks. What are your thoughts on OnePlus shifting the OnePlus 6T launch to a day early? Do you think it’s a good idea? Let us know in the comments.